. 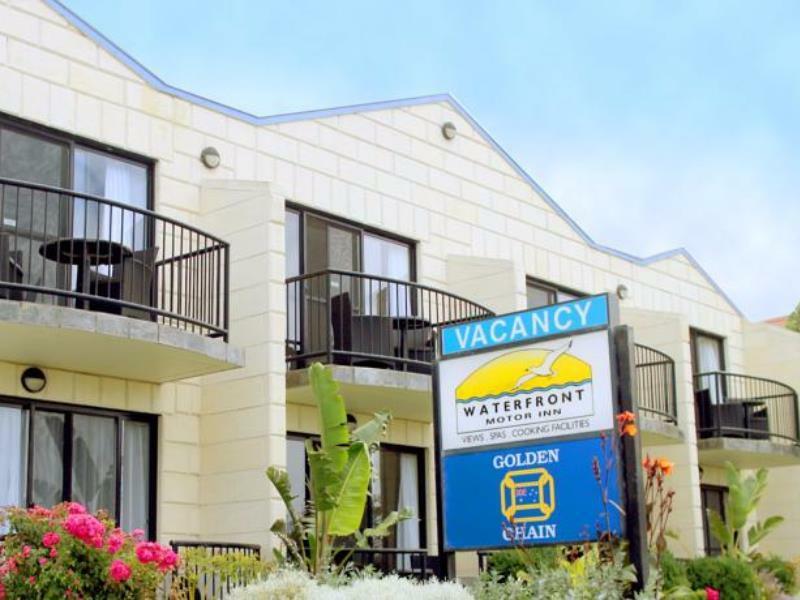 إن الخدمات التي يقدمها Apollo Bay Waterfront Motor Inn تضمن للنزلاء إقامة مريحة. يقدم الفندق فرصة للاستمتاع بشريحة واسعة من الخدمات بما فيها: واي فاي مجاني في جميع الغرف, مرافق مخصصة لذوي الاحتياجات الخاصة, تخزين الأمتعة, واي فاي في المناطق العامة, صف السيارات . بالإضافة لهذا,تتضمن كل غرف الضيوف مجموعة واسعة من وسائل الراحة . بعض الغرف توفر حتى تلفزيون بشاشة مسطحة, اتصال لاسلكي بشبكة الإنترنت (مجاني), حوض الاسترخاء, غرف لغير المدخنين, مكيف هواء لإرضاء أكثر الضيوف تطلباً. يمكنك الاستمتاع بالأجواء المريحة التي تقدمها مسار جولف - ضمن 3 كم, حديقة طوال النهار. 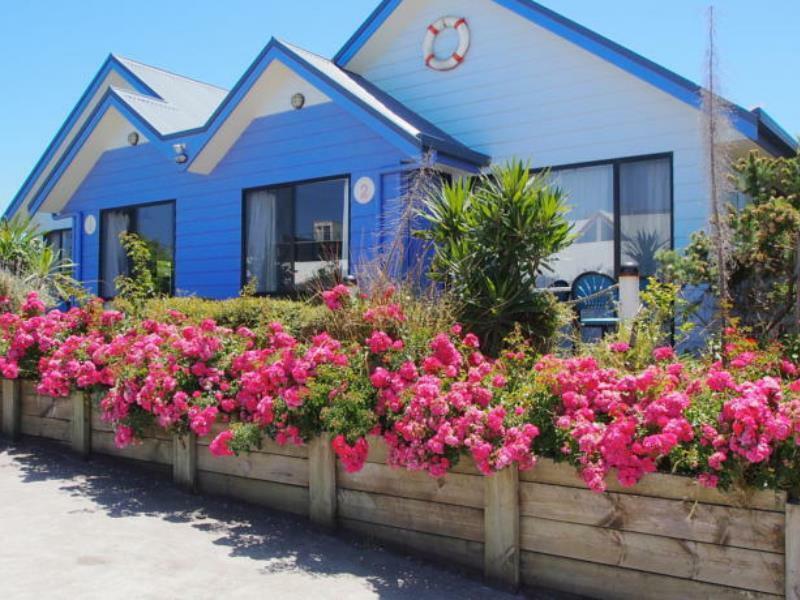 مهما كانت أسبابك لزيارة طريق المحيط العظيم - خليج أبولو، فإن Apollo Bay Waterfront Motor Inn هو الخيار الأفضل لإقامة مثيرة وممتعة. 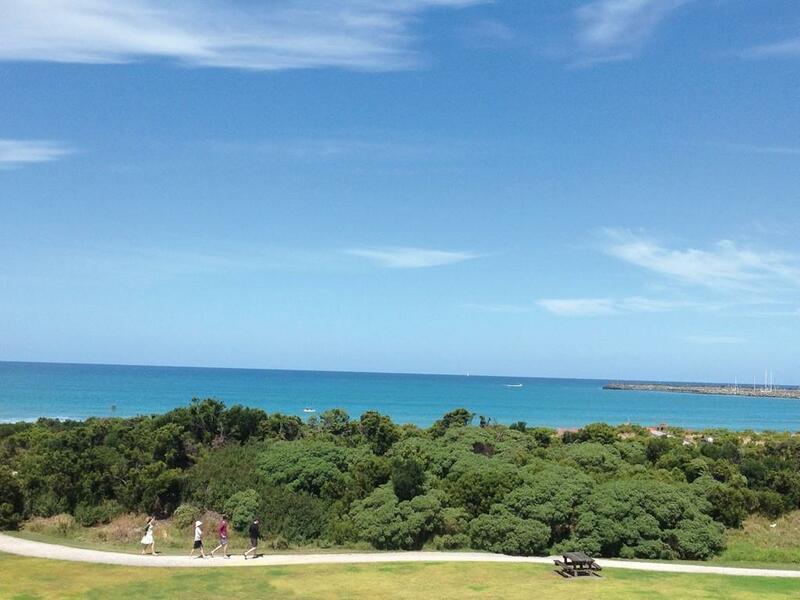 We stayed one night in a Deluxe Spa Ocean View room which was clean, comfortable with a great view. We checked in at 2:30pm 19th April after driving from Port Melbourne (Spirit of Tasmania) and stopping off at Torquay, Anglesea and Lorne – all up almost 8 hours. What a pleasant surprise to be greeted by a very friendly and bubbly receptionist. Unfortunately I cannot remember her name, but I think she was European. Later on while my wife enjoyed the spa after such an arduous drive, I picked up some great take away from the Dragon Bay Inn Chinese recommended by our lovely receptionist. Although our stay was short we would have no trouble recommending this accommodation. 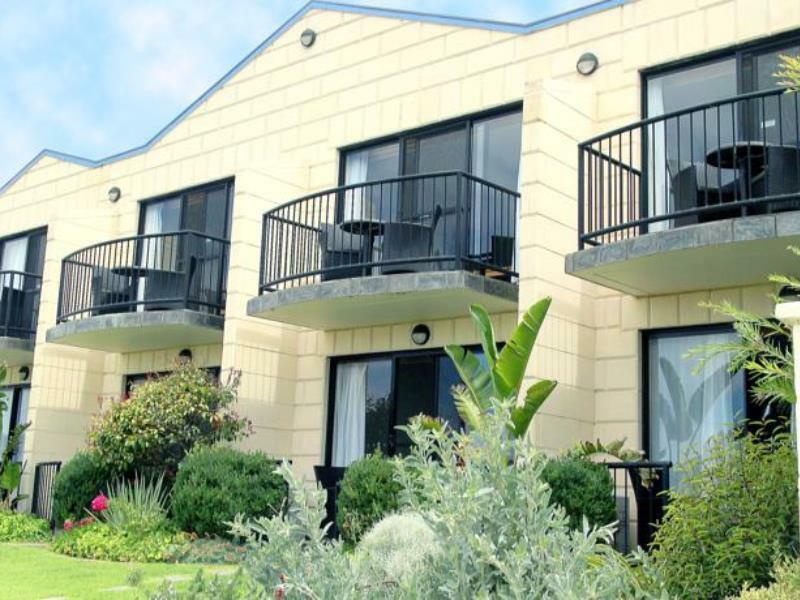 Such a great, nice and unforgettable stay at Apollo Bay Waterfront, easy to find, free parking and nice service, room is excellet though need to go up by stairs, but we enjoy our time staying at the balcony much, must return again! The check-in was smooth, when we got to our room we were surprised how it look exactly like the pictures we saw when we booked online. Very clean and spacious. 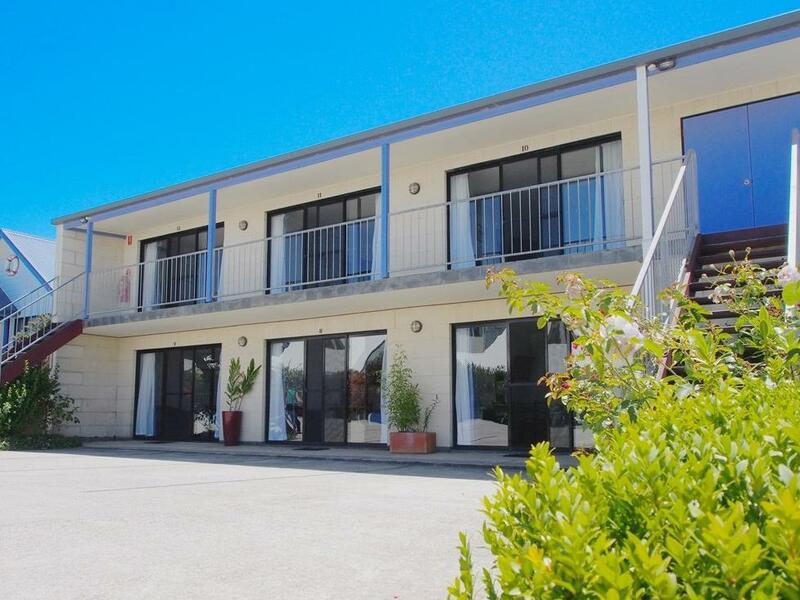 We loved our stay in Waterfront Motor inn at Apollo Bay and would stay here again when we come back for Great Ocean Roadtrip. Great motel along the beautiful Great Ocean Road, and was near enough to the small town centre where all the nice restaurants and shops are. The room is clean and well-equipped with many amenities, but there was no lift so I had to climb up one flight of wet stairs, carrying my heavy luggage to our room on the 2nd floor. I stayed there for one night with my wife and son. The location is really convenient just 5 mins walk to the food court and most of shops. Great Ocean Walk is just on the opposite of the street. We lived in the ground floor with two beds and a small kitchen. Furniture looked new and clean. Staff are all very warm and helpful to respond our questions and explain the way even recommended the best solution for next step patiently. It really valued the price. 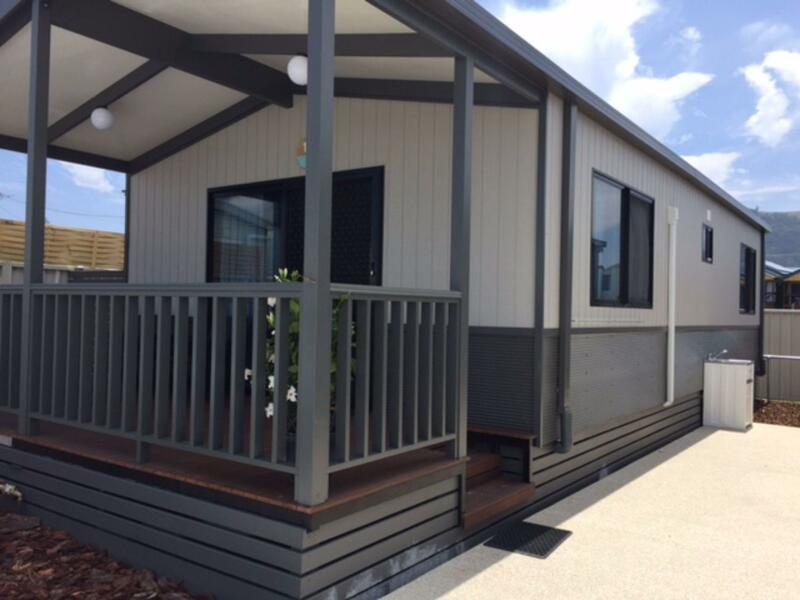 What a great little motel in a perfect location - walking distance to restaurants and shops. Room was clean, warm, comfortable and perfect for a winter weekend break. If you're looking for a reasonably priced room with friendly staff then I highly recommend staying here. My friends and I chanced upon this place when trying to book a place to stay, and I'm glad we did as we had a great night's stay here. We were lucky to book the last room available at last minute when most B&Bs were all taken up. The room was spacious and clean, with a sofa and kitchenette included. We couldn't manage to get a sea view room, but the beach is located right in front of the hotel a few footsteps away. Shops and restaurants are just a 3 minute walk, with plenty of choices (highly recommend Dooley's Ice Cream!). Too bad we'd only booked for one night, would've loved to explore more of GOR and enjoy the beach. Wouldn't hesitate to book this place again for a next visit. Highly recommended! We are staying in the family room as 3 persons. The room bed is very comfortable with heat blanket. Room is clean and low prices. The most important is the counter staff is so nice, helpful and friendly. We could get all the informations from her at the counter. We stayed here one night during our trip of the Great Ocean road. As we arrived quite a bit late, they had placed our keys at the reception counter. Because we overslept and late for check out, the hotel manager was kind enough to give us extra one hour. There is not much happening around the hotel, but it can surely be used as a base to explore the area for a couple of days. Reception desk was already closed upon our arrival..However, a welcome note was left on the window and room as room was already prepaid via agoda. Good size room and cleanliness of its bathroom was the best features of this hotel compares to our other stay on great ocean road. The wonderful ocean view from the room was worthwhile of the stay. we highly recommend this hotel if you would like to have a stop at the apollo bay,the room is clean with nice bathing products,the water is a little bit small but it won’t affect the good impression for us to comment this hotel,easy to reach the restaurant and the most beautiful view which is not far from the hotel .Staff is humorous and nice .